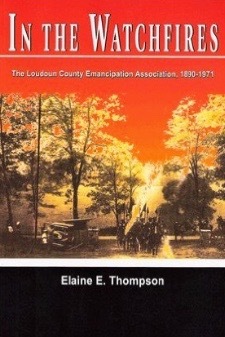 Here you'll find books and maps created by Loudoun historians as well as books by authors whose works have been presented in Library lectures or featured in our Chronicle newsletter. Click on the images below for descriptions of these featured publications. 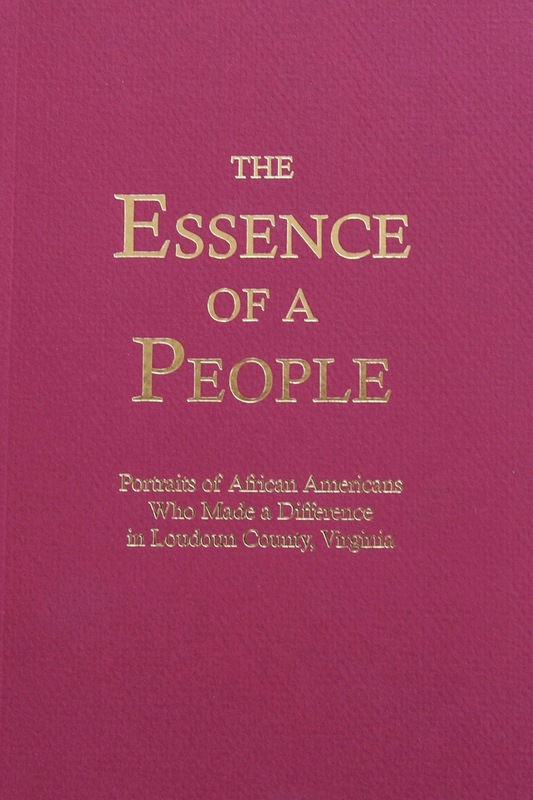 You can buy the books and maps listed below at Thomas Balch Library, at local retail outlets, and through the Friends. To purchase directly from the Friends, download this order form and fill it out as indicated. Be sure to include credit card information on the form or enclose a check with it made payable to Friends of Thomas Balch Library, Inc.
Mail your order to Friends of Thomas Balch Library, P.O. Box 2184, Leesburg, VA 20177. If you have any questions, please call us at 540-579-2825 or send us a secure message via our Contact Us form. Thank you for your support of the Friends and Thomas Balch Library! 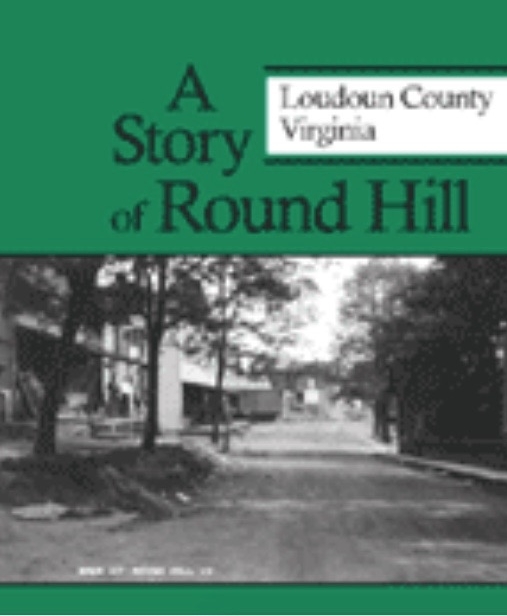 5-volume collection of articles by Virginia historian Eugene School on the histories of towns and villages of Loudoun. 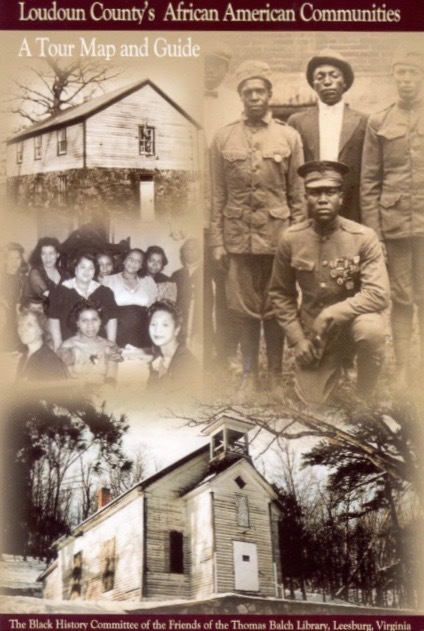 Friends of Thomas Balch Library, Inc., is a 501(c)3 corporation.